This volume of essays examines the ways in which sports have become a means for the communication of social identity in the United States. The essays included here explore the question, How is identity engaged in the performance and spectatorship of sports? Defining sports as the whole range of mediated professional sports, and considering actual participation in sports, the chapters herein address a varied range of ways in which sports as a cultural entity becomes a site for the creation and management of symbolic components of identity. 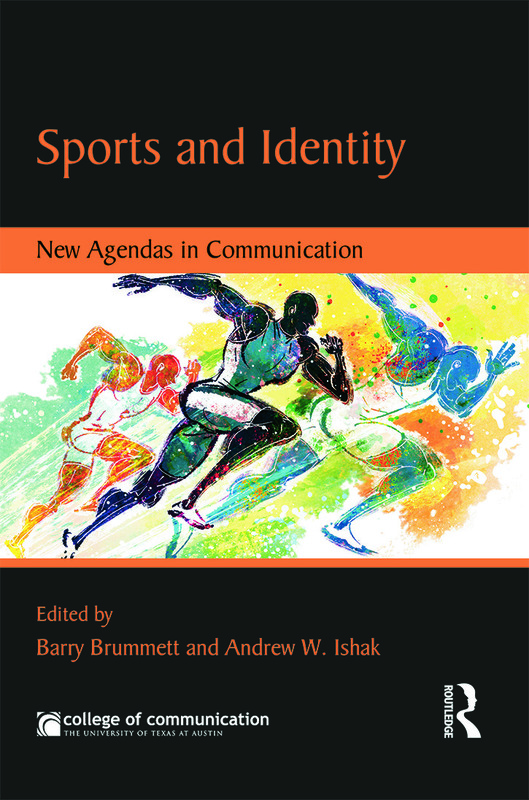 Originating in the New Agendas in Communication symposium sponsored by the University of Texas College of Communication, this volume provides contemporary explorations of sports and identity, highlighting the perspectives of up-and-coming scholars and researchers. It has much to offer readers in communication, sociology of sport, human kinetics, and related areas. Barry Brummett is Chair of the department and Charles Sapp Centennial Professor in Communication at the University of Texas-Austin. Dr. Brummett's research interests turned early to the theories of Kenneth Burke and to epistemology and rhetoric. He is the author or coauthor of numerous scholarly essays and chapters. Andrew Ishak completed his doctorate at the University of Texas at Austin before coming to Santa Clara University in 2012. Dr. Ishak has presented work on varied sports topics such as ethics in the B.C.S., goal-setting in women’s rugby, Burkean tropes and Michael Jordan, sports metaphors in the workplace, and social media use of athletes.